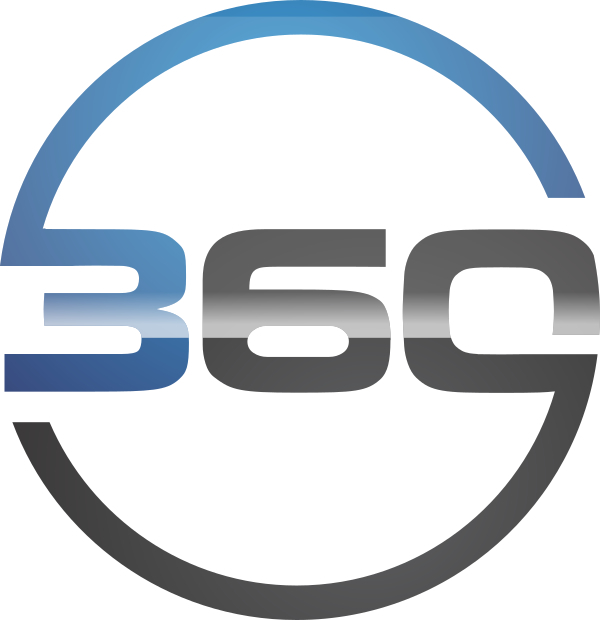 360 Solutions Group boasts an incredible number of skilled and experienced IT Teams, allowing us to be a leader in the field. We deal with businesses of all sorts, providing a variety of services to ensure your company information is secure and your business operations stay up and running around the clock. Starting with the Infrastructure, our Teams can assist with the design and installation of a proper Structured Cabling platform to help grow your Networks. Our Teams not only handle New Construction or Projects, but also the ongoing maintenance and rehabilitation of current Systems. This includes Outside Plant or OSP, Copper Solutions, Fiber-Optic Services, Back-Bone Cable Systems, and the latest Inside Wiring options for Voice, Video, and Data. Our Local Area Network Specialists can help your project with the proper Product Procurement and Implementation from leading manufactures including Cisco, HPE ProCurve, Extreme Networks, Ubiquiti Networks and Dell Networking. 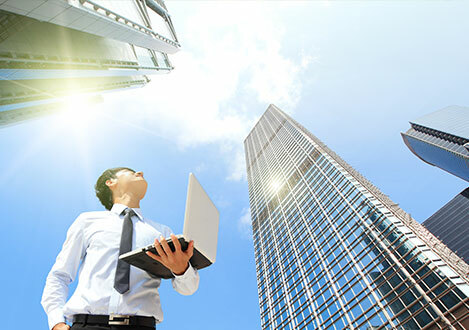 Our Teams understand the value of proper Network Design with VLANs or Virtual Local Area Networks and Quality of Service techniques or QoS. Our Wireless or WiFi Solutions include SMB and Enterprise level products from companies like SonicWall and Ubiquiti Networks. Although we are Carrier or Service Provider neutral we often work with and have relationships with AT&T, Spectrum Communications aka Time Warner, CenturyLink, TelePacific, and Verizon. The best advice we give to our clients, aside from the obvious Security needs, is the need for Dual-WAN or redundant Internet Service. Our Teams work with the latest product offerings from SonicWall, FortiNet, Cisco, and WatchGuard Firewalls and Unified Threat Management Appliances. Our Teams have helpes clients procure and manage many types of Systems including hosted products like RingCentral, 8x8 and others. These hosted or cloud based solutions can be managed with the proper Network and Bandwidth design. We also work well with traditional Systems from Avaya, Mitel, Toshiba, and NEC. These Solutions can be configured with dedicated infrastructure or VoIP technology to offer integration options.